Consumers expect more from their health care experiences. A personalized experience for the consumer is quickly becoming the norm and an active driver in preference and choice. With these attitudes guiding consumer decisions, health care institutions are implementing and learning to use tools that enable them to best understand, care for and retain patients and customers. Customer relationship management (CRM) technologies help deepen relationships and manage interactions with customers (and providers) by connecting more information than ever about patients and populations. CRM also opens opportunities for better care engagement for clinicians, supplying them with actionable insight at the point of care. A CRM system goes beyond health data to provide insights on how a consumer may best engage in their health and care. This is information that has historically been a challenge to capture, but an important piece to the puzzle as the industry shifts to a more connected, value-based approach. As the Magic Quadrant leader for Customer Engagement for the last 10 consecutive years, we’ve learned that CRM technology goes far beyond being just a sales tool. In health care there are many reasons to use a CRM system — measurable marketing efforts to attract new patients, care management strategies such as reminders to a specific patient group to seek follow-up care and personalization of the call center experience, to name a few. 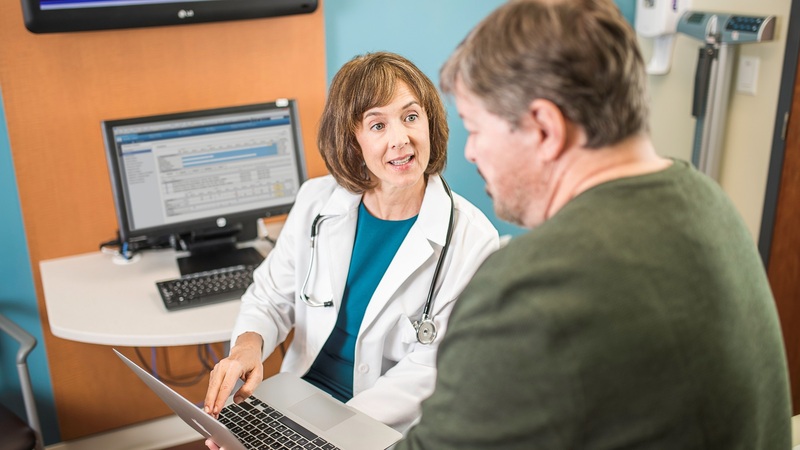 A CRM combines a person’s clinical data with their preferences, behaviors and how they want to interact, to provide a truly holistic view that enables providers to further elevate their care. Following are five key components that expand on what makes up a clinically-informed CRM to help advance consumer engagement in health care. A CRM system can connect information generated from consumer interactions across varying departments and functions that haven’t historically been connected, including clinical delivery and care management, service operations, provider network management and marketing. This formerly disconnected data, now pulled together by CRM systems, facilitates tailored and enhanced consumer and provider engagement opportunities — getting the right information to the right people for desired outcomes. Clinical information is critical, but it’s also only part of the story. We don’t deal with disease or injury in isolation; rather, we deal with it in the context of the rest of our lives. CRM technology is how we can synthesize information — such as physical environment or an individual’s behavior — to better understand customers’ goals so we can best serve them. To get the most value, a CRM system should combine consumer engagement data and social determinant information with a consumer’s longitudinal health record. A longitudinal record consists of disparate sources, such as electronic health records (EHRs), claims, pharmacy and self-reported data, organized into a coherent view for each person. This clinically-informed CRM provides the basis for giving the care team (including the consumer), the whole picture of a person’s health and well-being, status or if there are alternative care options. Giving a person the ability to choose how they prefer to engage drives loyalty and positive, connected relationships. CRM enables the orchestration of communication and connected interaction across channels – email, phone calls, texts, videos, virtual messaging and more – which allows consumers to engage based on preference and convenience. Organizations are yielding positive outcomes by approaching consumers through the channels they want to use. This is why we now account for almost 40 percent of worldwide customer service applications. Click here to see the full list on the Perspectives website. 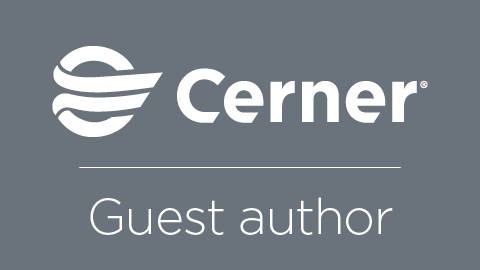 Cerner and Salesforce have collaborated to develop an integrated offering to support enhanced consumer engagement, creating a clinically-informed CRM technology system that can be used across your enterprise. Learn more here.